Recipe To Be FIT: No excuses to eating healthy! No excuses to eating healthy! A few days early but 3 year anniversary dinner and dessert was on point tonight!! Have to throw surprises at her sometimes! 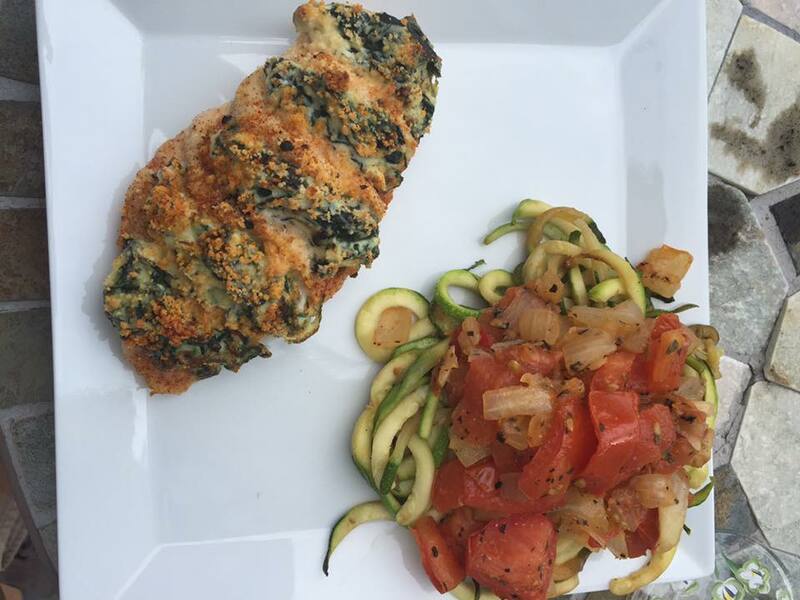 Kept it healthy and made Chicken stuffed with sautéed spinach and ricotta alongside zucchini noodles and homemade marinara sauce. 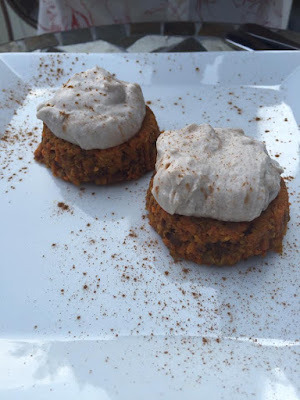 Dessert was raw vegan carrot cake with coconut creme topping. Seriously there are no excuses to eating healthy. I LOVE carbs and LOVE sweets. But this is a meal that makes sure both of those cravings are satisfied while not killing my waistline. ➡️Email me if you want in on the next 21 day healthy eating/fitness accountability group!